Cucurbitaceae represents a large plant family with more than 120 genera and 800 species, among which many significant cultivated vegetable species are included, such as watermelon, melon, cucumber and cucurbits (squash, pumpkin and zucchini). These species are usually consumed for their edible fruits, however several other uses have been reported for the various plant parts, including medicinal and therapeutic ones among others. 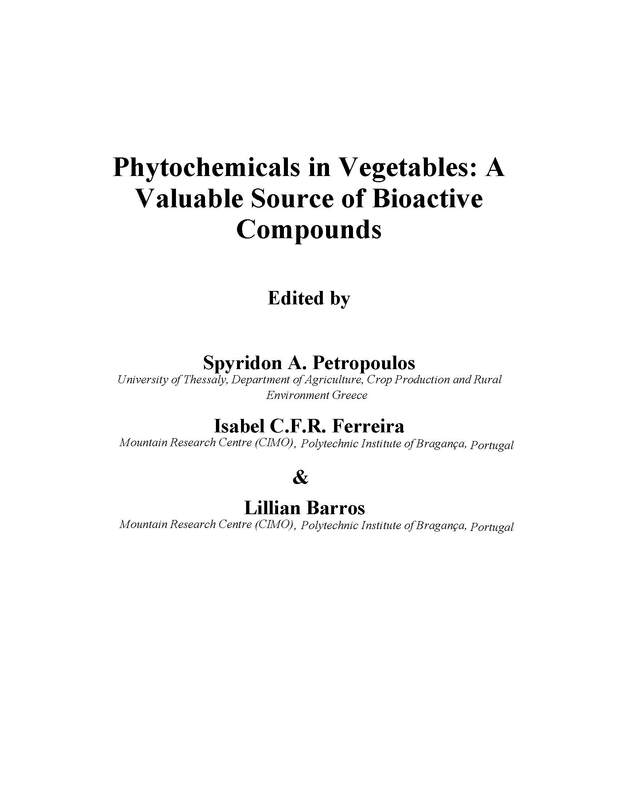 The present chapter will demonstrate the most common vegetable species in terms of their chemical composition and health effects, as well as their edible, medicinal and industrial uses, based on the phytochemical content of the various plant parts. 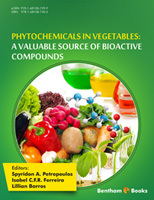 Special focus will be given on cucurbitacins which are an important group of phytochemicals present in the Cucurbitaceae family, since several studies have confirmed its bioactive properties and multiple health effects. Finally, selected less known species of this family (gourds) will be presented, considering their important health effects and their use in vegetable grafting. In conclusion, future perspectives for further valorization of these species will be highlighted, especially for the ones that are less commonly used.